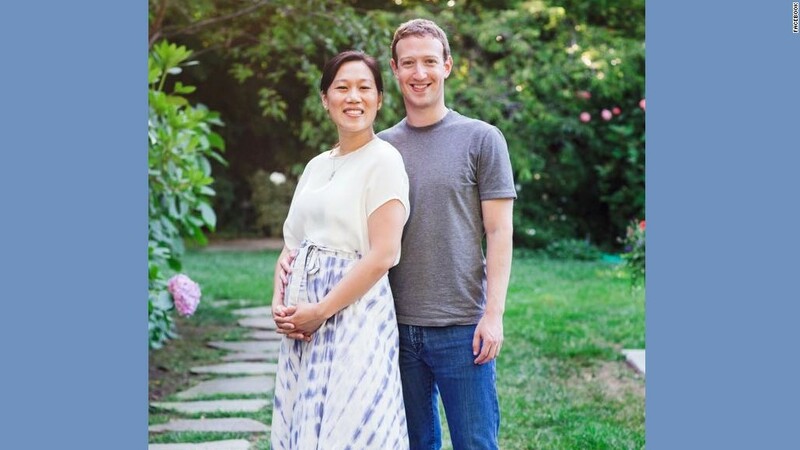 "It's a lonely experience," Mark Zuckerberg says, writing about his wife Priscilla Chan's three miscarriages. Zuckerberg's announcement that Chan is now pregnant with a baby girl prompted thousands of congratulatory Facebook (FB) messages on Friday, and some of them were extraordinarily personal, with women's stories of other miscarriages and the silence that often accompanies heartbreaking loss. "My husband and I are going through the same thing," a user named Bethany wrote. "We just had a miscarriage in May...so it's nice to know I'm not alone." A user named Jennifer wrote of her miscarriages, "The pain is so intense and the sense of grief is real. Thank you for letting other couples know that they are not alone." The Facebook founder and CEO posted a picture and short essay to his personal Facebook page on Friday afternoon. He has 25 million followers, so the news spread very quickly. "Most people don't discuss miscarriages because you worry your problems will distance you or reflect upon you -- as if you're defective or did something to cause this. So you struggle on your own," he wrote. But then he struck an optimistic note: "In today's open and connected world, discussing these issues doesn't distance us; it brings us together. It creates understanding and tolerance, and it gives us hope." It seemed that many of his followers connected with that idea right away. The American Congress of Obstetricians and Gynecologists, a nonprofit group, immediately tweeted its congratulations and said it was great to see Zuckerberg and Chan "raising awareness about how many people are affected by miscarriage." 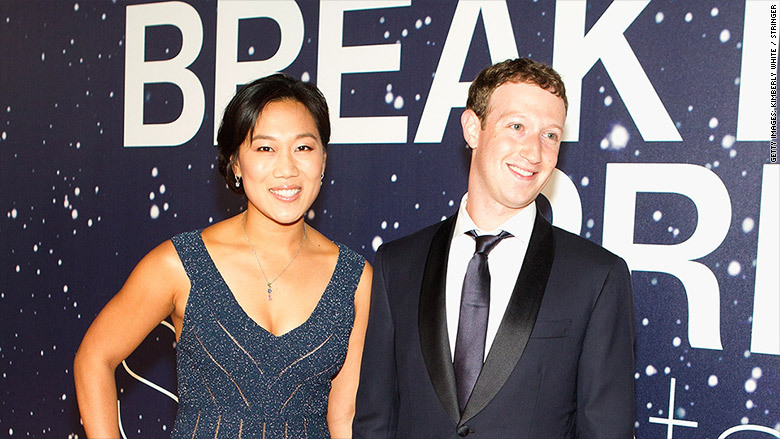 Mark Zuckerberg and his wife Priscilla Chan. CNN correspondent Kyra Phillips, whose book "The Whole Life Fertility Plan" came out earlier this year, said on "CNN Newsroom" that Zuckerberg and Chan's news will assure other families that "it's not just me; other people are dealing with this." Too often, she said, "There's a stigma. Women feel ashamed. Men feel ashamed. They don't want to talk about it. They think something's wrong with them." "Hand raised," Stephanie wrote, describing how fertility issues affect many families. "It is lonely," Michelle wrote, agreeing with Zuckerberg's description. "We had a miscarriage and then were unable to conceive for two more years. Now we are blessed with three kids." Yul added her thanks to Zuckerberg and Chan for sharing something that's ordinarily very private: "My wife and I went through a similar experience, and didn't realize how many of our friends had gone through the same thing until we finally started talking openly about it." RESOLVE: The National Infertility Association also used Zuckerberg's invention to share the news on Friday and thank the family for raising awareness. "You are not alone!" the group wrote. "And congratulations on the exciting news!"